So, Superman is still in John Hopkins. 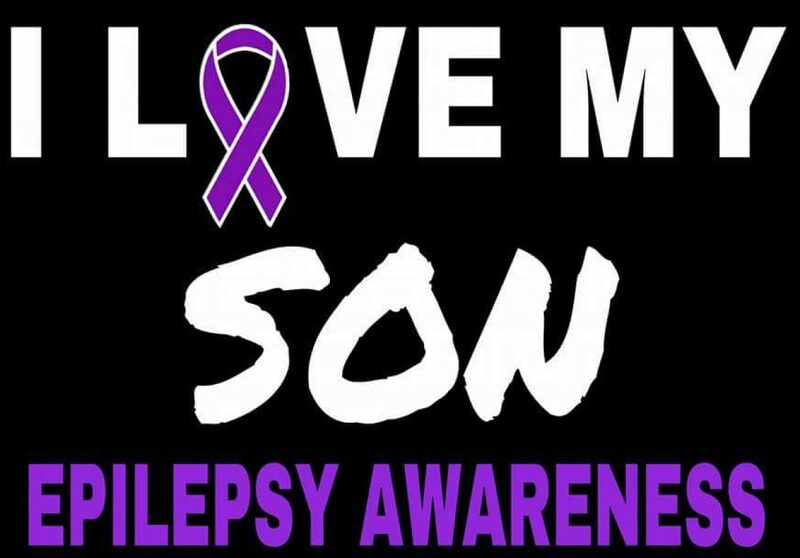 His seizures started to increase again, that means more test. He had 26 seizures yesterday. They are still talking about rehab, I am not real happy about that we have been here 42 days now. It sure would be nice to be home for Christmas but that doesn’t look like it’s going to happen. Author 14dfkPosted on November 22, 2018 November 22, 2018 Categories # Ellen DeGeneres, AACPS, Bus aids, Dukin Donuts, Ellen, epilepsy, exercise, Family, heroes, John Hopkins, Life, Medical Marijuana, people, Religion, seizures, Special Needs, Superman, Surgery, Uncategorized, VNSTags absence seizures, abyss, accident, allergic reaction, amazing, anesthesiologist, Angel, anger, antibiotic, Baltimore, beautiful, behavior, blood, body, bottle, brain, brighter, brother, bullet, Bus, Cannabis, CBD OIL, ceremony, Charlotte's Web, chemical, children, Christmas, chromosome, cloud, cold, complicationsLeave a comment on Not a good night!!! NP in children was first reported in children in 1994, and since then there has been a gradual increase in cases, which is partially explained by greater physician awareness and use of contrast computed tomography (CT) scans, and by temporal changes in circulating respiratory pathogens and antibiotic prescribing. The most common pathogens detected in children with NP are pneumococci and Staphylococcus aureus. The underlying disease mechanisms are poorly understood, but likely relate to multiple host susceptibility and bacterial virulence factors, with viral–bacterial interactions also possibly having a role. Most cases are in previously healthy young children who, despite adequate antibiotic therapy for bacterial pneumonia, remain febrile and unwell. Many also have evidence of pleural effusion, empyema, or pyopneumothorax, which has undergone drainage or surgical intervention without clinical improvement. The diagnosis is generally made by chest imaging, with CT scans being the most sensitive, showing loss of normal pulmonary architecture, decreased parenchymal enhancement and multiple thin-walled cavities. Blood culture and culture and molecular testing of pleural fluid provide a microbiologic diagnosis in as many as 50% of cases. Prolonged antibiotics, draining pleural fluid and gas that causes mass effects, and maintaining ventilation, circulation, nutrition, fluid, and electrolyte balance are critical components of therapy. Despite its serious nature, death is uncommon, with good clinical, radiographic and functional recovery achieved in the 5–6 months following diagnosis. Increased knowledge of NP’s pathogenesis will assist more rapid diagnosis and improve treatment and, ultimately, prevention. So this an article I found about necrotizing pneumonia. I was shown his CT scan today and it was not pretty. I still can’t believe how long it took them to diagnose him with this. Author 14dfkPosted on November 18, 2018 November 18, 2018 Categories # Ellen DeGeneres, AACPS, Bus aids, Dukin Donuts, Ellen, epilepsy, exercise, Family, heroes, John Hopkins, Life, Medical Marijuana, people, Religion, seizures, Special Needs, Superman, Surgery, Uncategorized, VNSTags # Ellen DeGeneres, absence seizures, abyss, accident, allergic reaction, anesthesiologist, antibiotic, Baltimore, beast, beautiful, bed, behavior, blood, body, bottle, boy, brain, brighter, brother, bullet, Cannabis, CBD OIL, cell, chemical, child, Christmas, chromosome, cold, John HopkinsLeave a comment on Update on Superman!